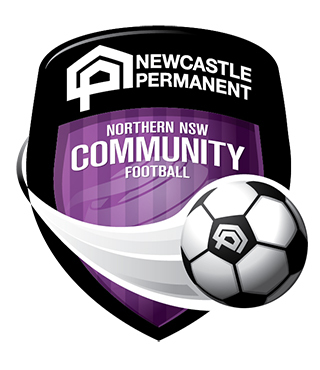 Northern NSW Football (NNSWF) congratulates this month’s Newcastle Permanent Community Award Monthly Winners in Northern Inland Football for August. 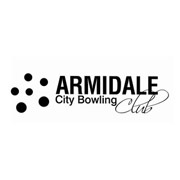 Newcastle Permanent Armidale Branch Manager, Judith Hansen, congratulates each of the winners and thanks them for their contribution to the game. 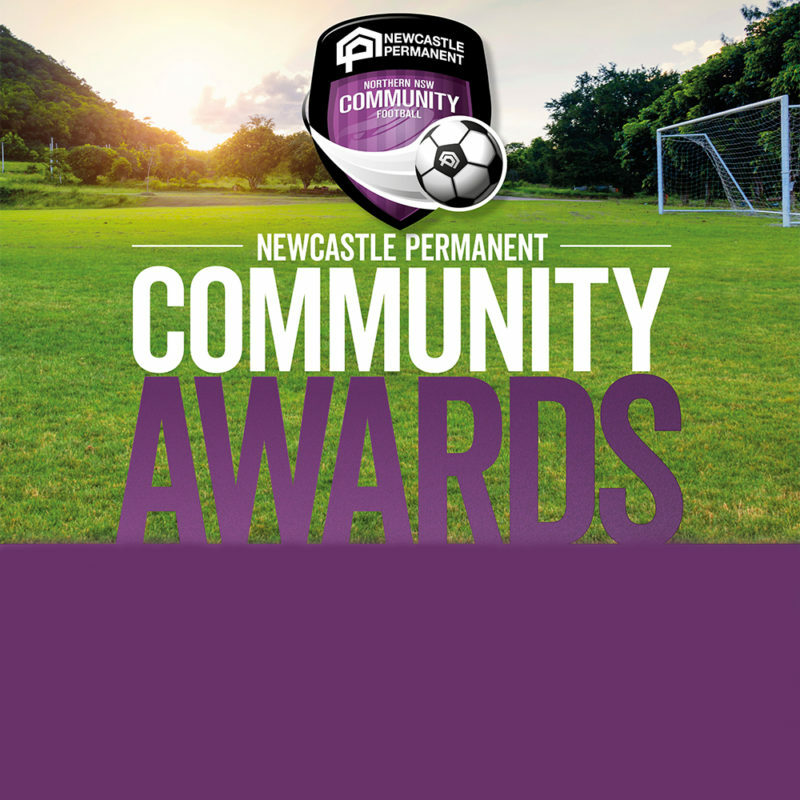 “Newcastle Permanent’s Community Football Awards provide opportunities to recognise volunteers, referees and coaches who generously give back to their clubs and communities. 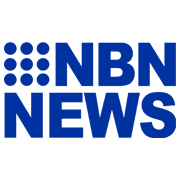 It is great to see a local representative being recognised for their ongoing commitment,” Hansen said. 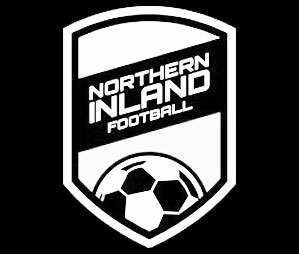 From the pool of monthly winners, Northern Inland Football will nominate one winner from each category to represent their Zone for the opportunity to be named “Newcastle Permanent Community Football Winner of the Year” to be announced at NNSWF’s Annual Awards Night in October. 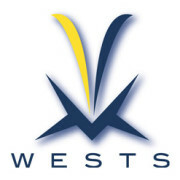 Northern NSW Football, Northern Inland Football and Newcastle Permanent congratulate all the recipients for August. Pat has returned to refereeing this year, after a number of years away from the game. Pat is showing continuous improvement every week and is working his way to becoming one of the top referees in our region. Pat has a great report with fellow referees and players when ever he takes the field, and is taking a leadership role for junior referees to follow. Without the endless time and effort that Chris puts into the club, Glen Inness FC admits that they would have fallen apart. Having a volunteer like Chris helps the club to run smoothly and his friendly nature is what the children like about him most. It is Rebecca’s first year of coaching at Tamworth FC and she has done a great job in providing a safe and enjoyable experience for each of the players in her team. She has delivered great leadership of the team, and embraced the club ethos superbly.